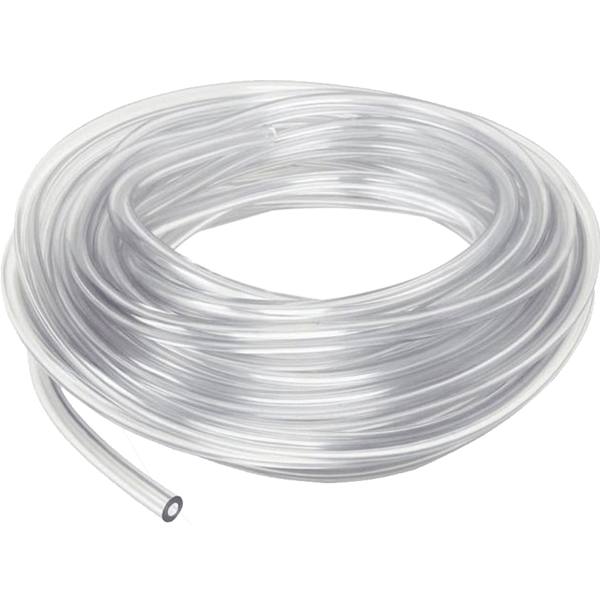 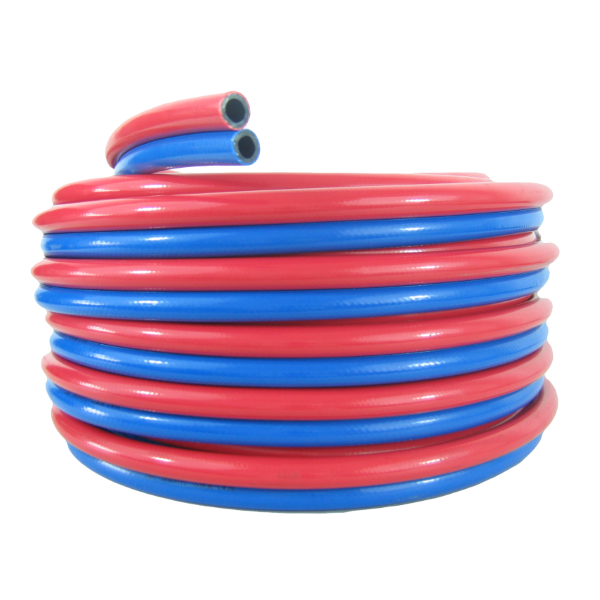 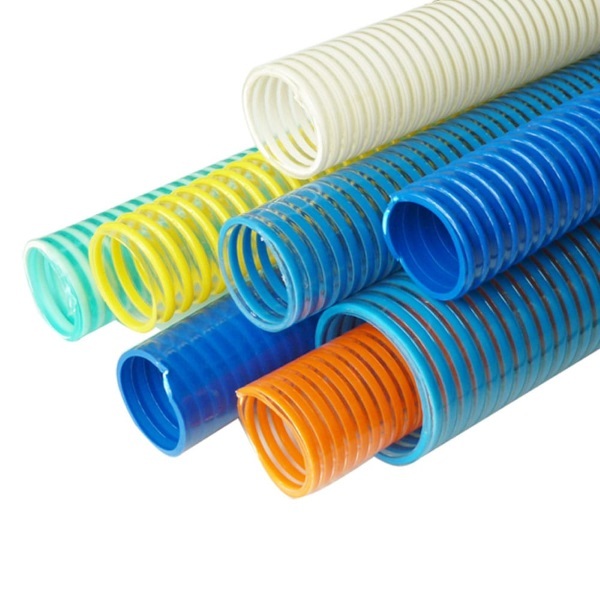 As a manufacturer of pvc hose pipe in China, we produce most kinds of flexible vinyl hoses made of PVC. 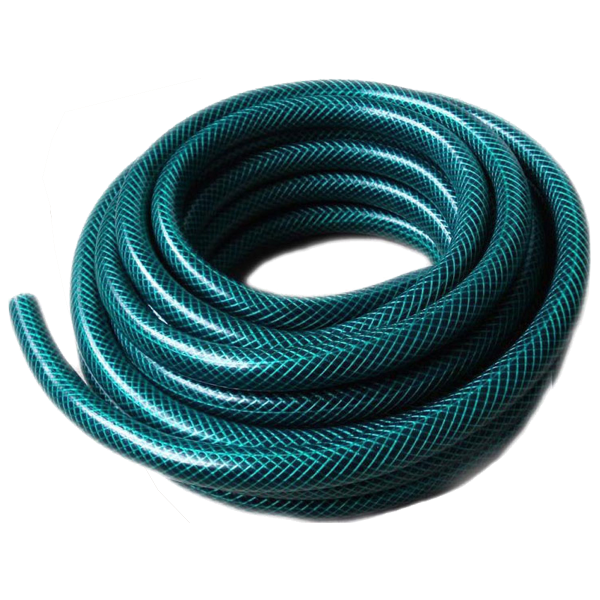 Click on each product to know more details. 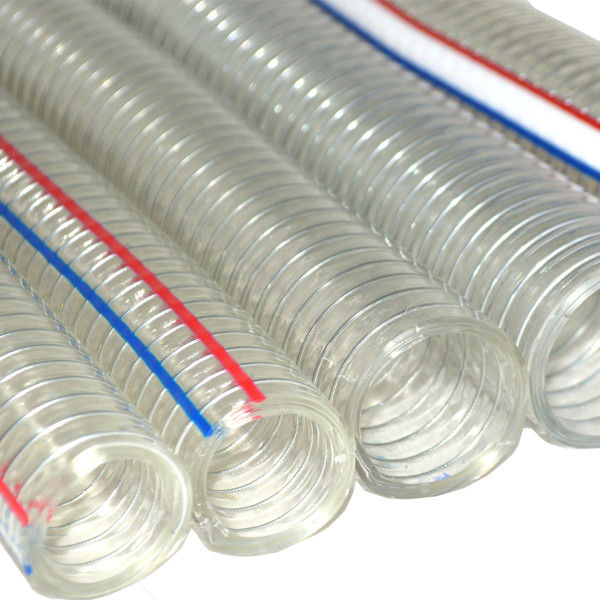 We are OEM and ODM manufacturer of flexible vinyl hoses and pipes. 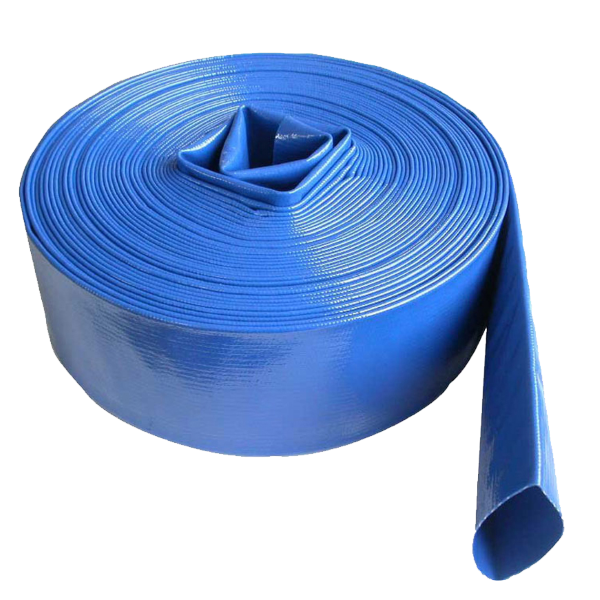 Offer not only manufactured product, but also complete solutions for fittings, packaging, deliveries and customer service. 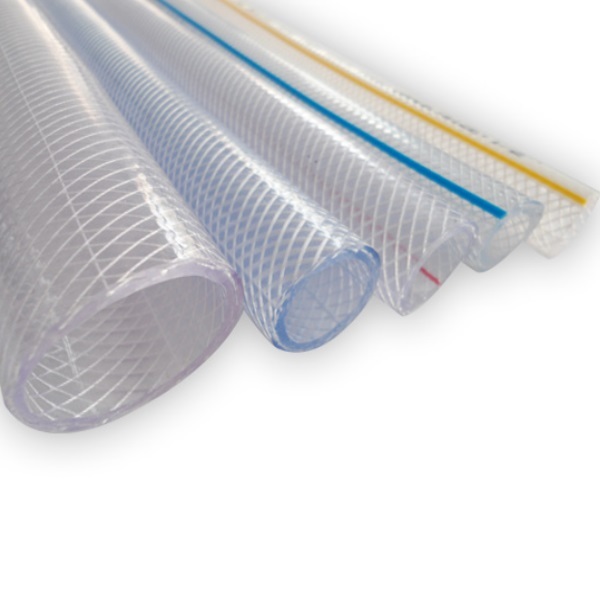 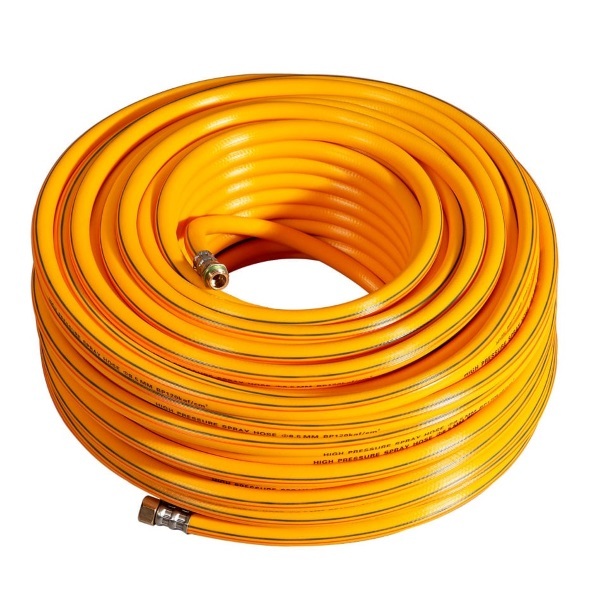 Please contact our sales team and send the specification of required pvc hoses.